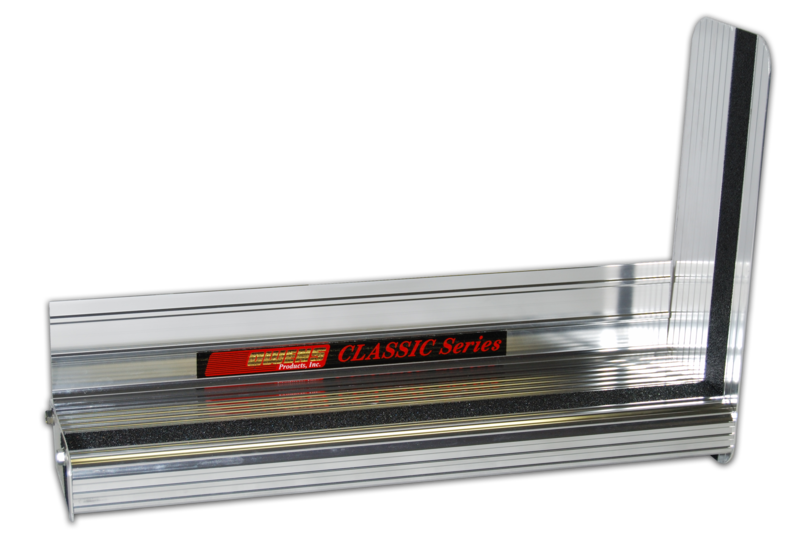 Owens ClassicPro Extruded Aluminum Running Boards offer a classic design that looks great and offers maximum stepping area. 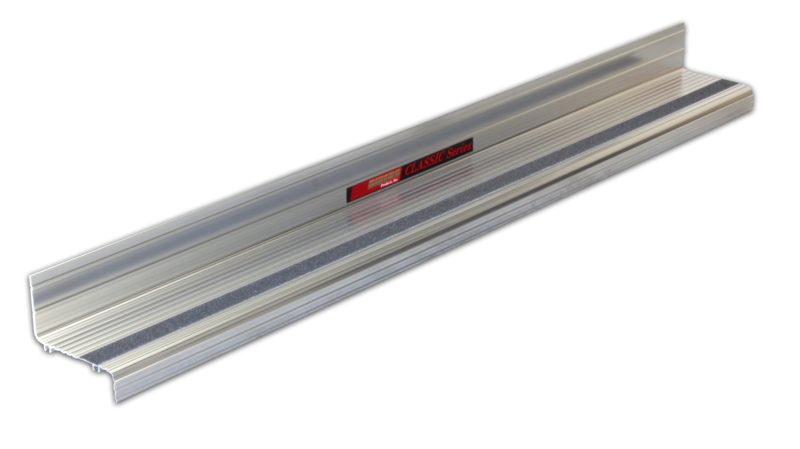 These extruded aluminum running boards feature rough grit tape for secure stepping year round, while full-size stone guards protect your vehicle and boards from road debris. These truck running boards also feature easy-to-install body mount brackets for most applications. Bracket kit must be ordered separately. Please note: If you would like wheel-to-wheel, you must order cab length and bed length boards.